Digitized products create new data streams that enable powerful insights and digital applications throughout the product’s lifecycle — driving cost efficiencies, operational efficiency and consumer engagement. In this e-book you’ll learn how data can help improve supply chain agility and visibility, and how you can use your products to build deeper relationships with your customers. 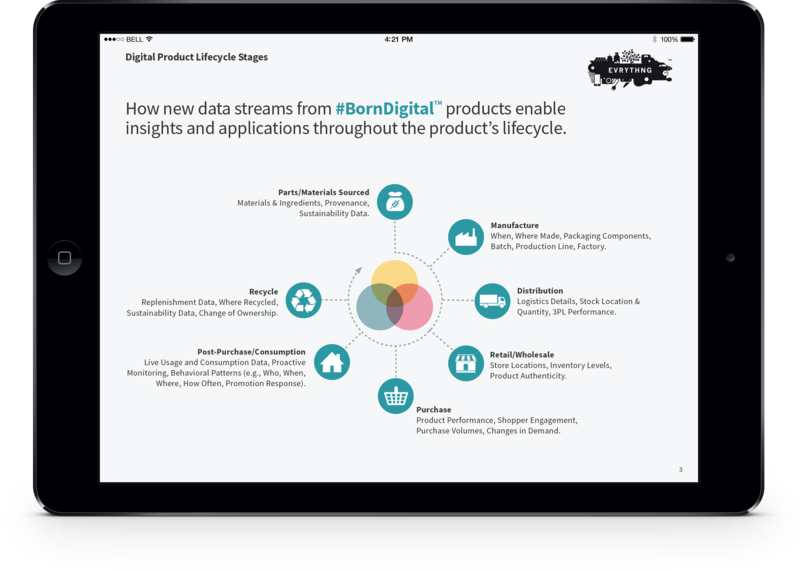 Learn how to improve your supply chain agility and how you can gain access to data across your product's digital lifecycle with The Digital Product Lifecycle.